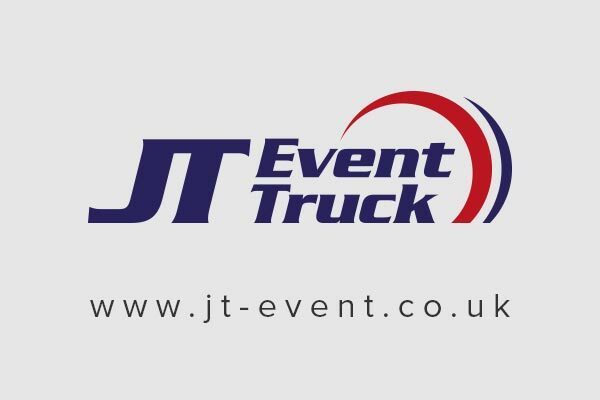 JT EventTruck have flown the MAN flag since we bought our first truck in 2009. 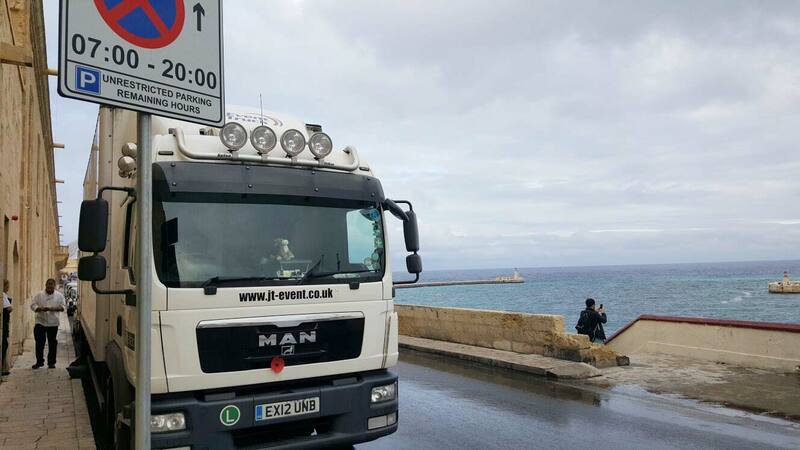 On average we add two vehicles a year to our fleet, and at the end of 2016 our vehicle count across the size range is twelve; big enough to service larger multiple truck contracts, but still with some small vehicles to do the “tacho-free” journeys. For more information, have a look over our website PDFs – if you can’t see what you need, give us a call and we’ll find a solution for you! 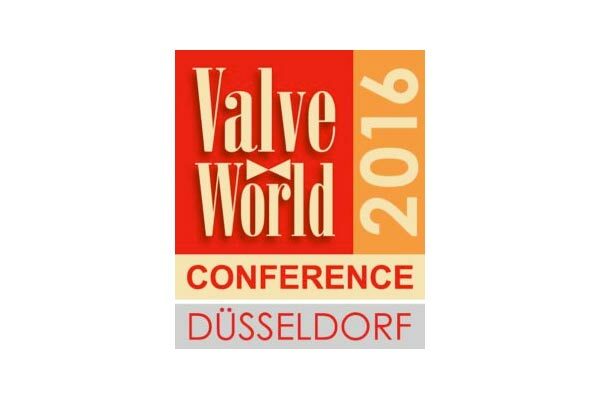 We start the New Year welcoming event logistics professional Paul Lambert to our team as Operations Manager. Paul brings with him an outstanding catalogue of contacts and international experience, both out on the road and co-ordinating from the office… We’ll keep you up to date with the exciting projects Paul is working on over the coming months, but in the meantime – you can catch him out and about in a truck, call him for a chat on 07712 676652, or drop him an email here. 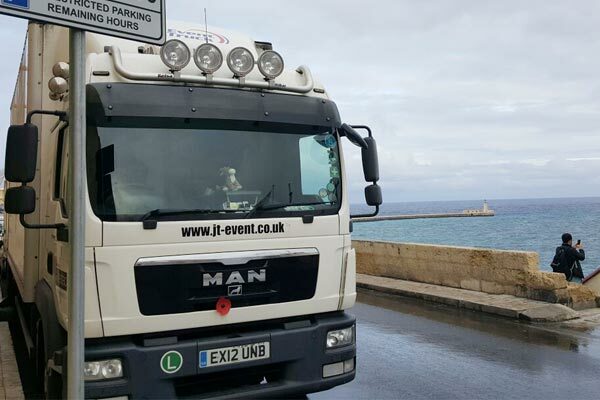 While everyone else planned festive events back on home turf, Mark took one of our ever-popular 12T rigids out to Malta for a three day conference in the iconic Corinthia Hotel. Regular clients Chameleon were delighted with driver Mark’s assistance on site, and not a little envious when his hotel room turned out to be more luxurious than most of the delegates! To discuss how we can deliver your event requirements globally, with friendly faces on hand to aid you every step of the way – give us a call or drop us a line any time. Jason Donovan hit the road once again for a string of UK winter dates, providing a 45ft trailer full of production to touring PM TLC Music. Our event production arm Entertec supplied the complete PA and lighting inventory, and veteran driver Micky “Pies” Byrne took the wheel once more, delivering the “Ten Good Reasons & Greatest Hits” tour to eight venues in ten days . Another prime example of being able to provide a complete turnkey touring solution to our customers – this time a dry hire production package with articulated transport… with great service and attentiveness included as standard. 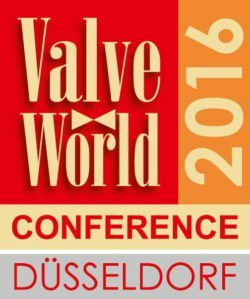 Early December saw Paul in Dusseldorf heading up the logistics solution for Rotork’s exhibition stand at the Valve World Expo 2016. Five trailers and two rigid’s worth of materials made it out to site safe and sound, working to a tight schedule getting on and off site within the build plan. A week later… it was all done and back in the UK again. We pride ourselves for attention to detail, so if you have a complex logistics requirement for your exhibition build, need assistance to manage getting your own trailers to site, or a complete turnkey transport solution – don’t hesitate to get in touch. 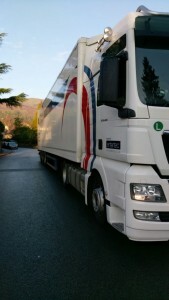 We’re always on the lookout for reliable, client-facing, personable drivers to join our team on a sub-contracted basis. You need to have held a Category C or C+E licence for at least two years, have an understanding of the rigours of event industry work, and be comfortable staying away from the yard a few days at a time. Sound like something which interests you? Drop us a line to info@jt-event.co.uk with a summary of your experience and we’ll get back to you.